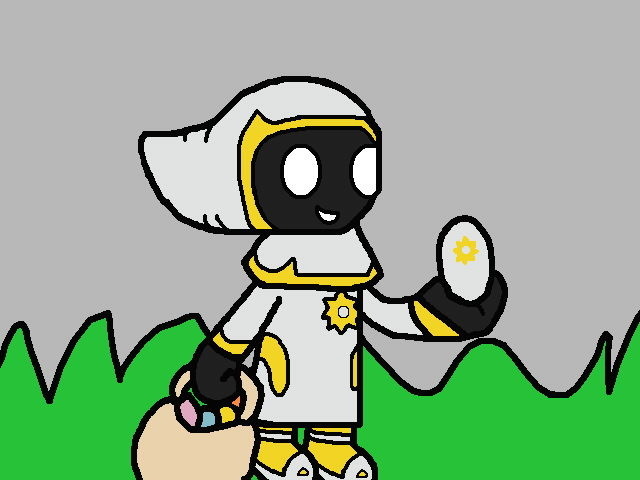 8 Year old Blacklight is shown going on an Easter Egg hunt on the Academy grounds. Thanks, and thanks for the fave too! Happy Easter!